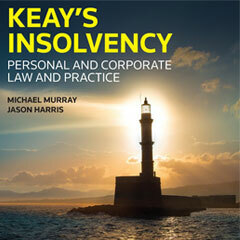 Keay’s Insolvency has become a recognised text on personal and corporate insolvency law and practice in Australia, and it is widely used by practitioners and regularly cited in court. It includes critical analysis of the effectiveness and efficiency of the regime and views on its need for reform. 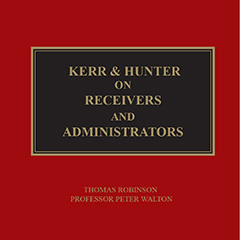 First published in 1869, Kerr & Hunter on Receivers and Administrators sets out the legal principles explains the legislation and interprets the relevant case law.